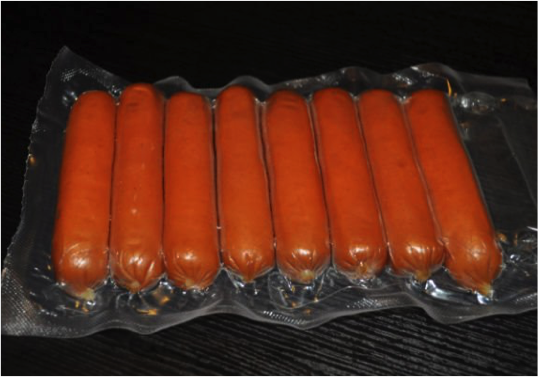 SynPack manufactures Vacuum Packaging film, predominantly having a 5 layer structure which focuses on flushing out the air prior to sealing. 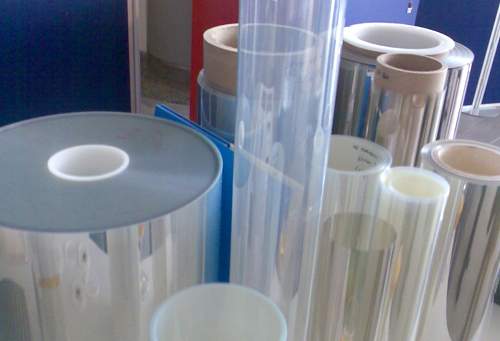 The primary objective of the Vacuum Packaging Film is to increase the shelf life of the product. 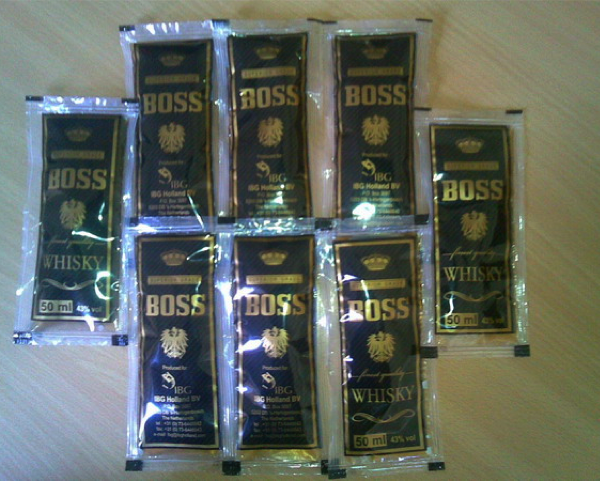 It also helps to retain the freshness and aroma of the product being packed. 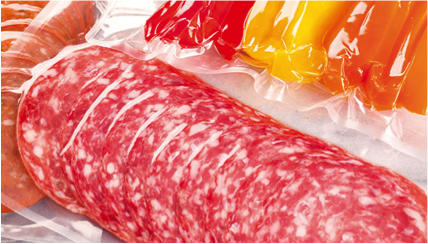 For example, meat, oil, milk and preserved foods are generally vacuum packed. Therefore, limiting the growth of bacteria and fungi and preventing the evaporation of integral components of the product. 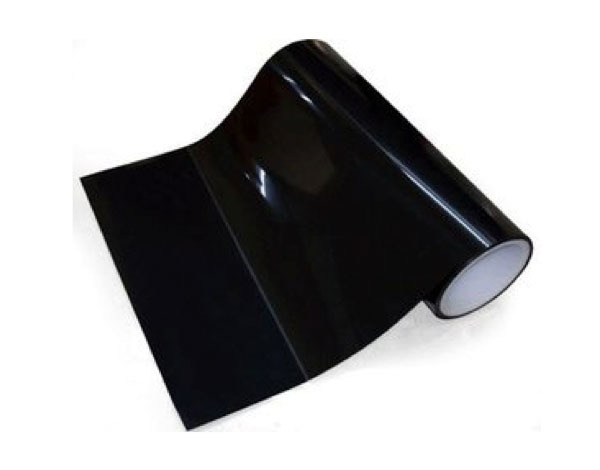 Vacuum packaging film is also used in cereals, dry fruits, coffee, tea, potato chips, etc. The inner air is flushed out completely before being sealed thus ensuring the presence of no other gas apart from nitrogen.